Reduced risk of heart disease – Studies also identified a connection between gum and heart disease, with experts claiming that the hardening of arteries in the heart involves the same case of inflammation present in gum diseases such as periodontitis. People with periodontal disease face almost double the risk of suffering from coronary artery disease, according to the American Academy of Periodontology. 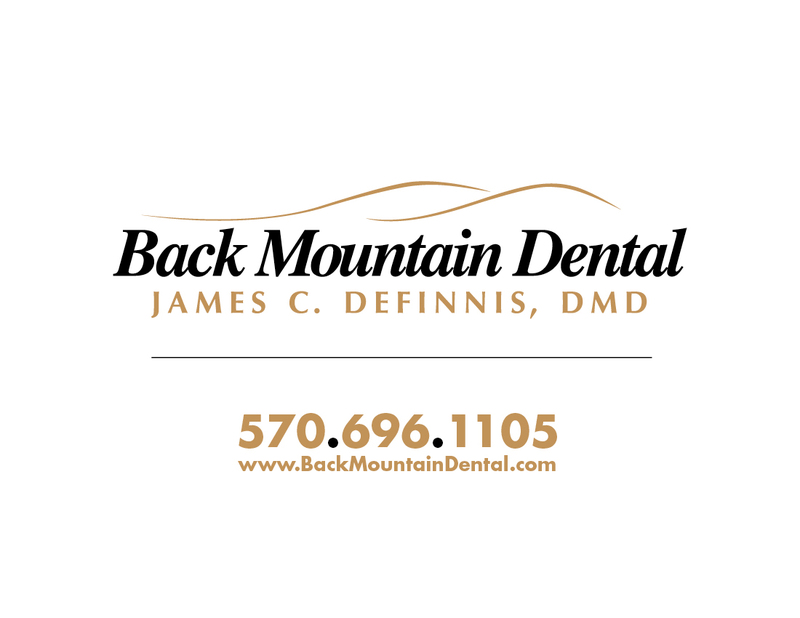 Reduced risk of dementia – If you value all your memories, whether good or bad, then you should have an experienced Wilkes Barre, PA dentist take care of your teeth regularly. Researchers from the University of Central Lancashire School of Medicine and Dentistry identified that the bacteria which caused Alzheimer’s in several subjects were identical to those found in the mouth. Another paper from the Journal of the American Dental Association claimed that people who lost more teeth before turning 35 face an increased risk of becoming afflicted with dementia. Dealing with your anxiety of visiting the dentist can be difficult, but there are several ways to do so. First, you should openly communicate your fears with the dental team, and let them know about any bad experience you might have experienced in the past. This will give the dentist and the dental team an idea on how to make you feel at ease.